The light golden crumb of a buttery madeira cake, juicy, scarlet cherries nestled in a moist almond sponge, dark, fruit cake packed with currants, sultanas and raisins steeped in rum. 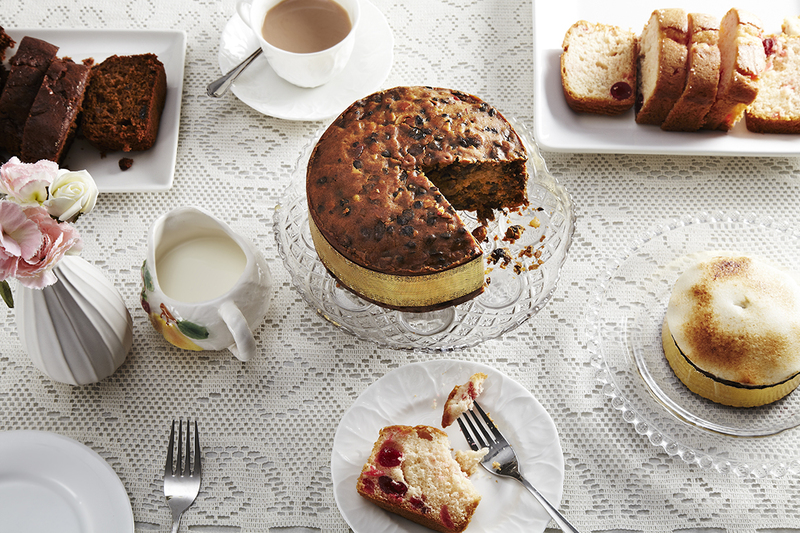 These are the tastes of the past that Yorkshire bakery, Jenkins & Hustwit, is recreating to tempt modern tastebuds. Inspired by the traditional homemade cakes and puddings of their childhood, farmer’s wives, Ann Hustwit and Hilary Jenkins, built a baking business based on their own family recipes, handed down through the generations from mother to daughter. Since 1990 the bakery has been dedicated to keeping the delicious flavours of Northern farmhouse baking alive.